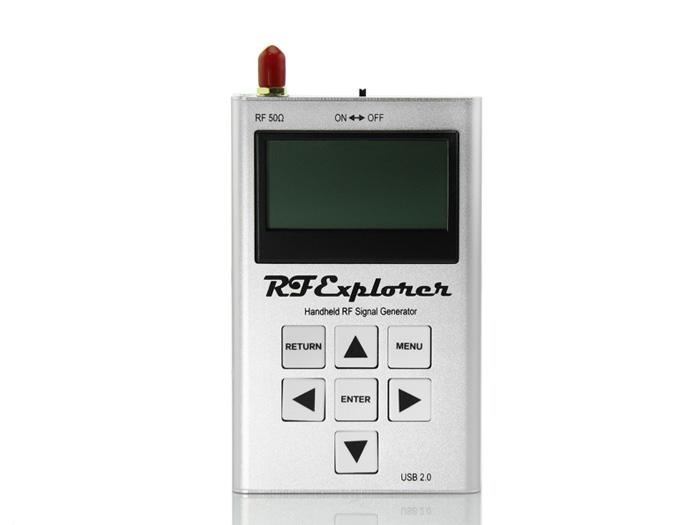 The RF Explorer Signal Generator (RFEGen) is a powerful, wideband fully programmable RF signal generator. 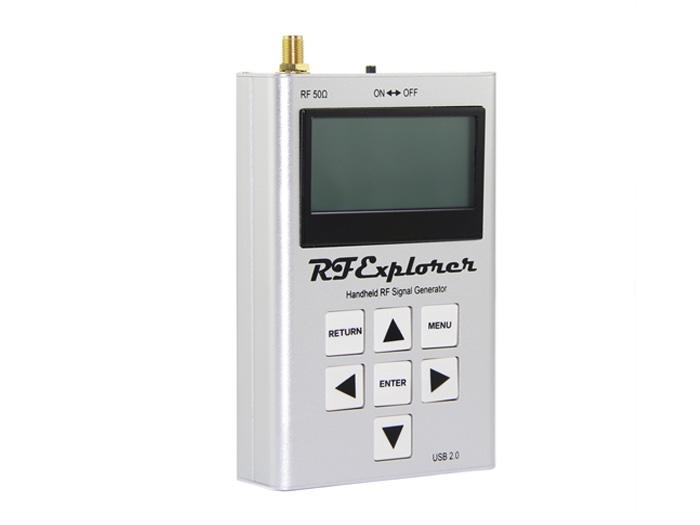 It is the perfect companion for Spectrum Analyzer RF Explorer product line. 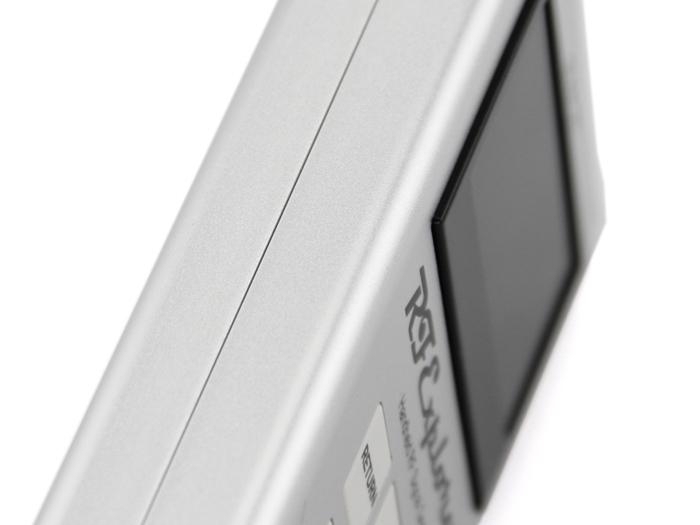 As a standalone unit, RFEGen can generate CW and Sweep signals by selecting embedded menu options. 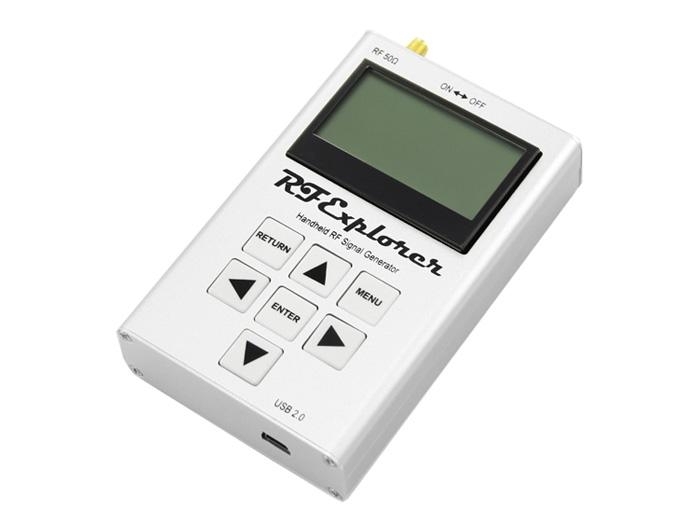 When connected to a PC, it can be fully programmed with the RF Explorer for Windows software tool. 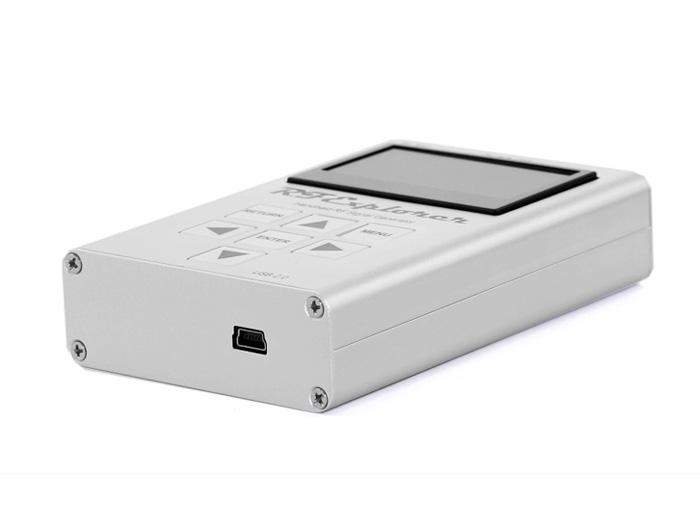 Furthermore, the unit can work as a powerful Tracking Generator when used with RF Explorer Spectrum Analyzer connected to the same PC, offering full Scalar Network Analyzer (SNA) capabilities. 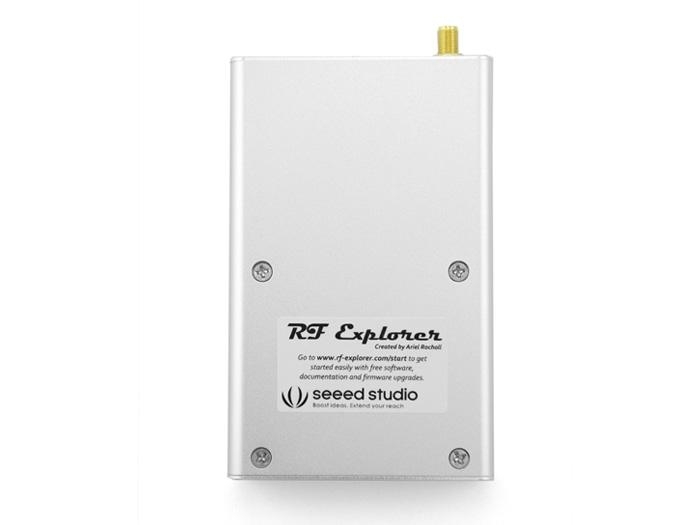 The SNA feature allows full characterization of filters, amplifiers and any 2-port RF device. 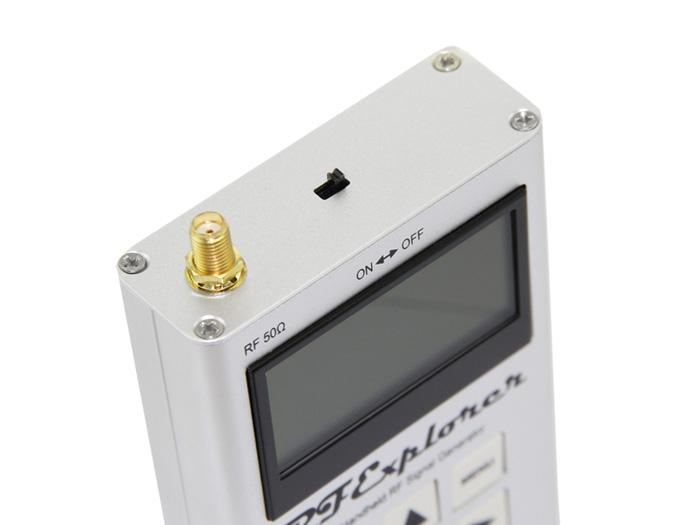 For more information, please check the User Manual.